Many moons ago, I used to think I was a very good animal trainer. 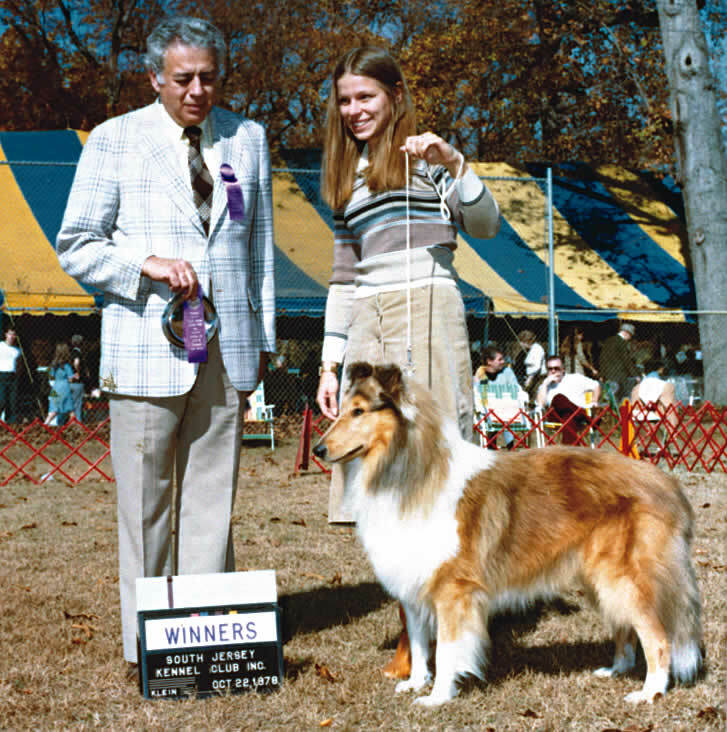 It was during my early twenties and I continually took the top prize competing against professional show handlers. I enjoyed the competition, the tips and tricks of getting my collie to stand in the best way possible to show off his exceptional features. Eventually I moved away from the glamour, after making it all the way to the Madison Square Garden Dog Show. It was a very exciting experience…for me, but how about the animal? Hundreds of dogs of all shapes and sizes cooped up for hours in crates. Hair brushes flying and clippers buzzing, tiny dogs yapping, animals defecating on your shoes out of sheer nerves. Is this fun for the dog? Next, I began obedience training and we practiced fifteen minutes daily on sit, heal, stay, down and come. Day after day the same routine followed by lots of playtime. Dusty became very skilled and when we mastered the use of hand signals, we moved into the Agility show ring. And once again the competition bug bit me and we attended many events and the trophies and ribbons adorned my mantle. Yes, all very exciting and fun for me, however at the time I had no idea how to really have a conversation with my champion and sadly I never heard how he felt about the experience. He seemed happy, but was he? Years have come and gone and through conversations with many animals, I have come to understand that although we feel we have the “right,” to impose our will over others… the animals don’t agree. I am sure this will rattle a few humans that say they are at the top of the food chain and have entitlement. However, if we all take the time to quietly sit, tune into animals through our heart energy, we may come away with a different understanding. All people can communicate with animals, they have only forgotten. Animals have raised my awareness about many issues. They have various concerns, some are thinking on a global scale while others discuss the household and can describe a family argument in detail. They HEAR everything and will repeat it. They speak on many topics and issues— from the rising temperature of the Earth to the hunting of dolphins for human consumption. Animals, in my opinion, are some of the best teachers on our planet. Training animals will continue and I am not here to berate anyone that likes to show or compete. I am simply saying, we must take the time to ASK and learn. Why do we continue to do this? Do we really need more blue ribbons, and how does the animal feel about all of this? Learn today to speak with your animals and you may find yourself becoming the student.